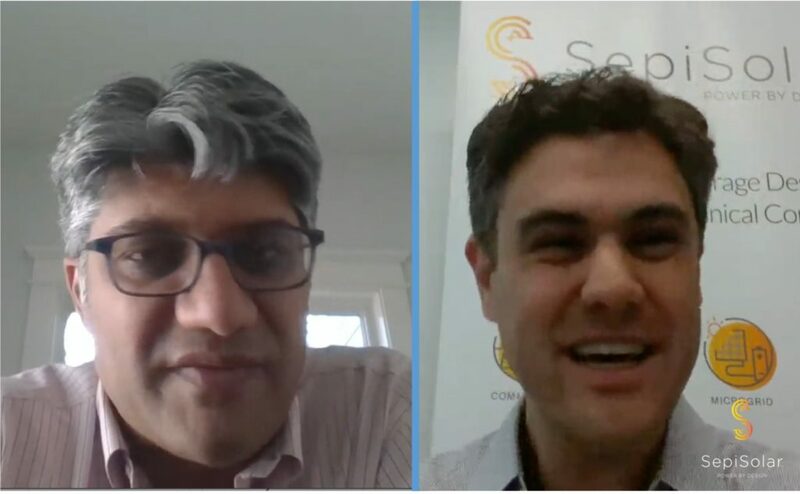 SepiSolar was so grateful to have Jigar Shah, CEO of Generate Capital, to join us for our monthly Ask SepiSolar Anything! webinar series. As expected, we received many diverse questions, asking Jigar his opinion about his definition of bankability, running efficient solar companies, streamlining permitting policies, and how to evaluate risk. One of Jigar’s most surprising insights was on why the U.S. should not have a national permitting standard. The short answer: Because different state policies actually protect the solar and energy storage industry from politicians who might legislate to harm it. For more insights, watch the entire video or click on the time stamp link below to jump to the questions that interest you. 06:40 Do customers today really want more storage or just better optimized solar? 10:45 What are the biggest challenges in financing storage today? 14:22 What’s Jigar Shah’s/Generate Capital’s definition of “bankability?” for new storage and solar products that are appearing on the market. 16:30 What are the key elements that you’re looking for when Generate Capital invests in companies? 17:59 Who are the low-hanging fruit for customers for selling residential, C&I, or utility storage? 19:59 Do you always finance your projects through a PPA? 21:32 Enphase is no longer reimbursing installers for replacing defective inverters. Should we make our customers pay for the labor replacement costs? go to streamline energy storage permitting. 26:12 Do you think it’s possible for the U.S. to truly have national solar and storage permitting standards? 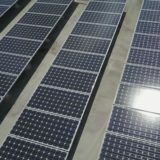 26:47 What are the upcoming changes and innovations, besides energy storage, that you find most exciting? 29:56 Are you worried about cyber security with home energy storage? 31:40 What are your thoughts about combining solar with wind? Will this model fly in the U.S.? If not, what would it take? It’s being heavily promoted in Australia now. 33:24 Do you see energy blockchain fitting into the microgrid paradigm or do you think energy blockchain is hype? 34:26 Is the concept of project financing getting any less risk-averse in the context of renewable technology. 38:14 As the solar industry develops, do you see solar services being more important than products? What do you see as the role for outside services? 40:25 Do you think policies are integral to moving the solar industry forward, or does innovation and reducing costs the main drivers? 44:13 What’s the bottleneck for expanding energy storage market right now? Risk? Cost? Policies? 47:09 What are some of the key ways that BOS costs are coming down?  48:29 Do you have any tips for being the most efficient residential or commercial installer. What makes them survive with increasing competition? 50:30 Do you see the 30% ITC sunsetting accelerating solar industry consolidation? 51:45: California just passed the 100% 0-carbon goal. Should the entire U.S. embrace the same goal? 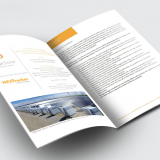 Want more insights into solar plus energy storage design, or permitting? Join us every month for another Ask SepiSolar Anything! Sign up for SepiSolar’s newsletter to get notified about the next topic and date.